Why Are hCG Doubling Times Important in Early Pregnancy? When your physician talks about hGC, she is referring to the hormone human chorionic gonadotropin, which you produce during pregnancy. That's why it's called "the pregnancy hormone." 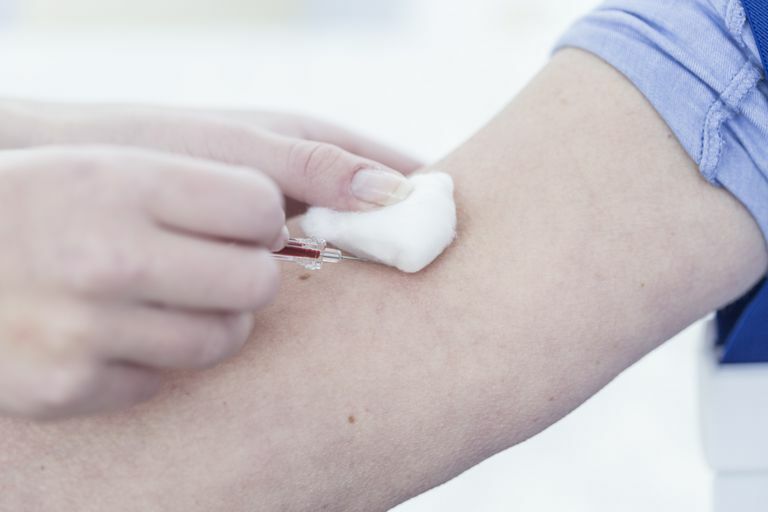 The conventional wisdom is that in early pregnancy, the level of hCG in a quantitative hCG blood test should double about every two to three days -- but if yours is rising slower, don't panic quite yet. The numbers are just a guideline and the change in the level may be more important than the actual number. How Early Can You Detect hGC? The placenta makes hGC and a blood test can first detect the hormone about 11 days after you conceive. A urine test, those pregnancy test sticks you buy at the drugstore, can detect hGC about 12 to 14 days after conception. Why Check hCG Doubling Times? Doubling times for hCG are a good way to check whether a pregnancy is progressing normally until about six or seven weeks after your last menstrual period. In a typical pregnancy, your hGC levels double every 72 hours. The level of this hormone peaks during the first 8 to 11 weeks of your pregnancy, then declines and levels off. This 72-hour period increases to about every 96-hours as you get further along. After 5 to 6 weeks gestation, ultrasounds become the best tool for getting information on how the pregnancy is developing and are much more accurate than hGC numbers. The American Pregnancy Association (APA) cautions against "making too much of hGC numbers" because women with low numbers can go on to have a normal pregnancy and a perfectly healthy baby. What Do Slow-Rising hCG Doubling Times Mean? Slow-rising hCG doubling times can be a possible sign of miscarriage or symptom of ectopic pregnancy, but this is not always true. According to the American Pregnancy Association, the two- to three-day guideline holds true in 85 percent of normal pregnancies. So that means about 15 percent of viable pregnancies may have slower hCG doubling times. What Do High hGC Levels Mean? In one 2004 study, researchers found that hCG could increase as little as 53 percent over a period of two days even in a normal pregnancy, although slow-rising hCG levels are less common in normal pregnancies. The 53 percent increase was the slowest rise ever recorded for hCG levels in early pregnancy and slow-rising hCG levels usually do mean complications. Should I Worry About a High hCG Level in Pregnancy?